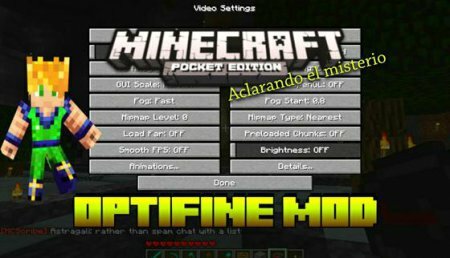 Mod called OptiFine HD Ultra which was waited by many players of Minecraft PE and through which you can significantly increase FPS, even on pretty old devices running Android. 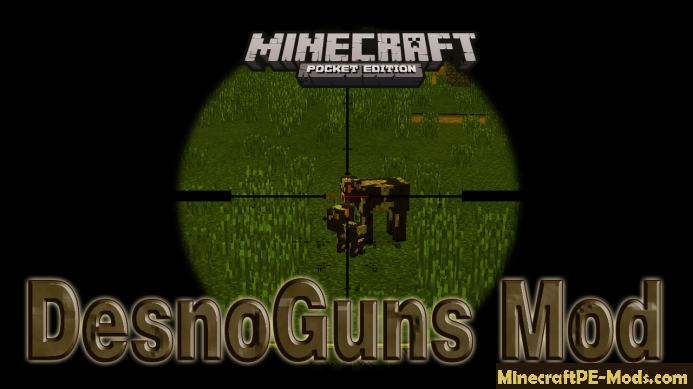 DesnoGuns mod adds in the world Minecraft Pocket Edition huge Arsenal of weapons of different types. 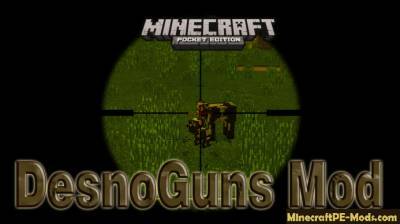 With these arsenals of weapons can get a huge army base which is several dozen different types of weapons. 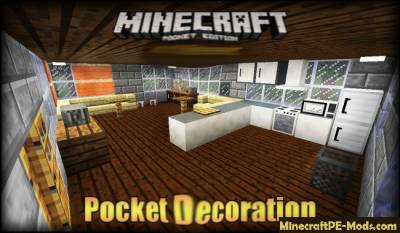 Mod Pocket Decoration adds more than twenty types of decorative items with which you will be able decorate every corner of your house and room unique decorations that will make your home more natural. 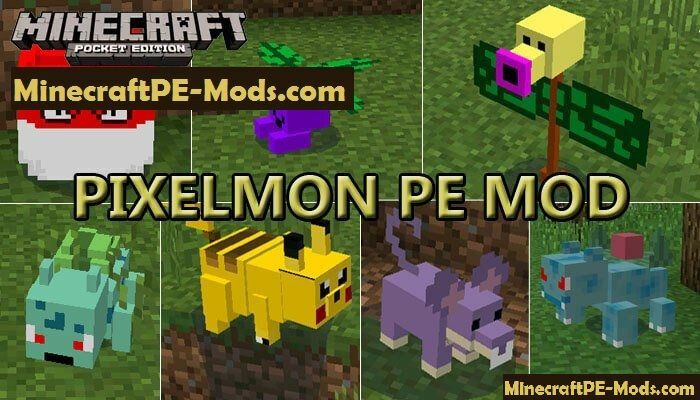 UPD: Added compatibility with 1.11 & 1.10.0.7 versions. 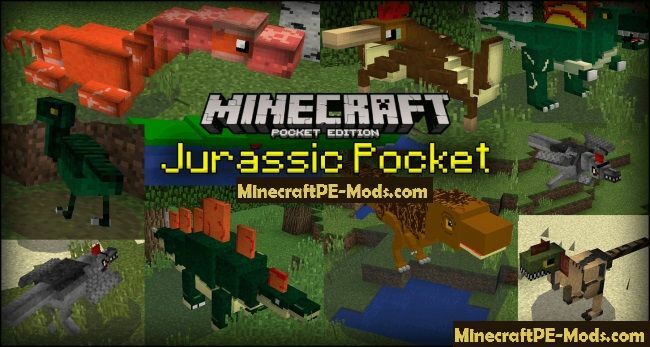 Mod Minecraft Comes Alive PE — this modification adds in the world Minecraft Pocket Edition new characters, which You can find in the local villages. 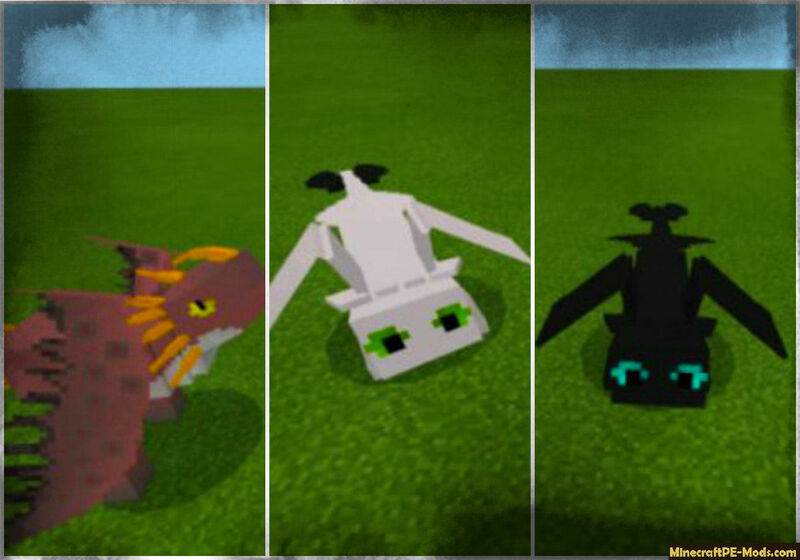 You will have the opportunity to interact with new characters, different ways of communicating with them. Many of you know of such creatures as pokemon. 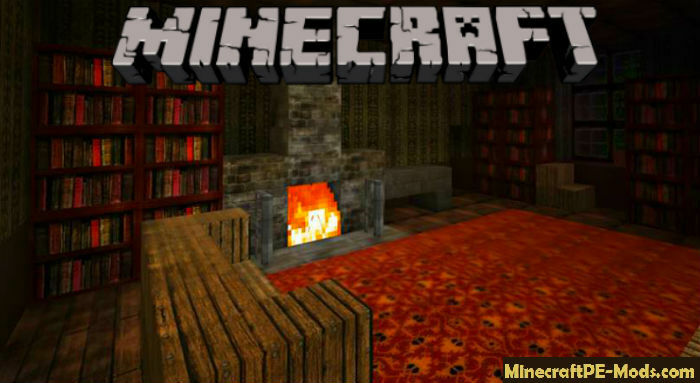 It is their decided to recreate Wartave and XScripter0 in beloved game Minecraft. 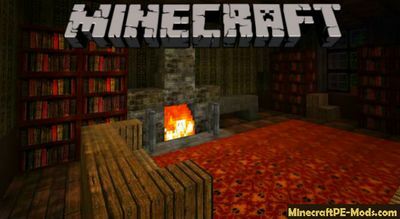 Turned out to be quite interesting and thoughtful. 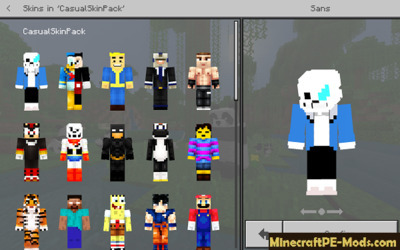 This skin pack is ideal for people who want to change skin quickly and who want a skin pack with a mix of skins. This skin pack contains more than 40 skins! This is a brand new addon combined with a script that will add a huge number of dragons from the cartoon "how to train a Dragon." This addon was developed separately for Windows 10 and iOS/Android / Xbox.